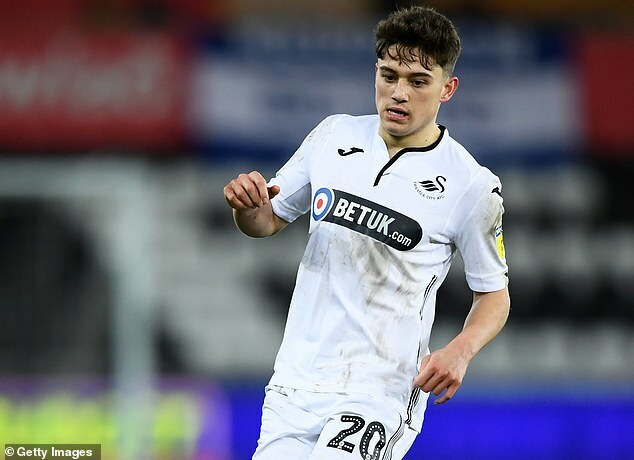 Leeds owner Andrea Radrizzani has pointed the finger at Swansea after Daniel James' move to Elland Road fell through. The Championship leaders were hopeful of bringing in the 21-year-old winger on deadline day after he completed a medical at the club. 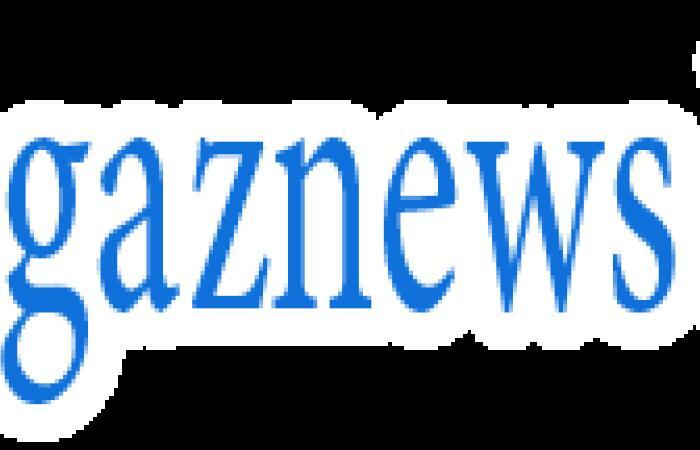 However the deal did not go through after Swansea and Leeds could not reach an agreement.